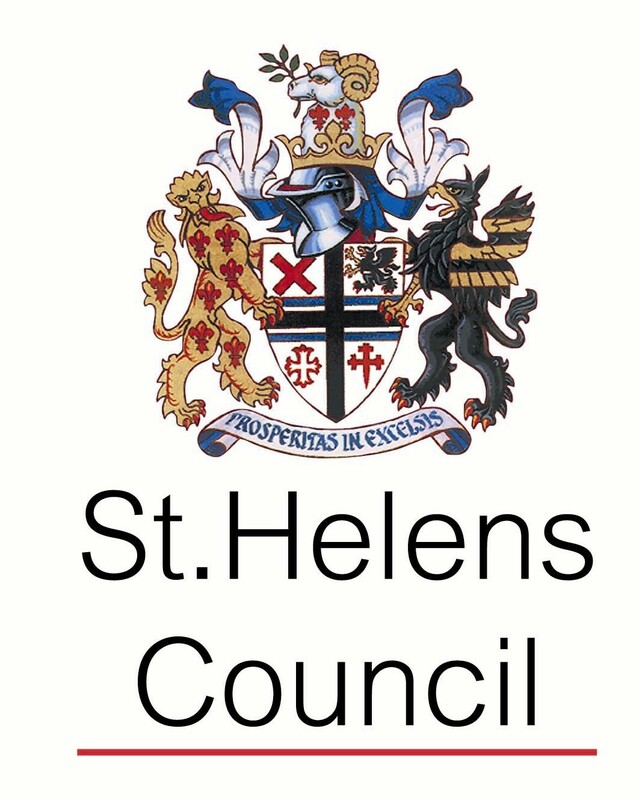 The aim of the St Helens Through the Lens project is to explore the history of the George Street Photography collection and engage the wider public through workshops, events and other outreach activities. Rather than digitise the collection inhouse, the decision was made to have the 3000 negatives professionally digitised by an external company, Townsweb Archiving. Today was an exciting day at Through the Lens HQ as the glass plate negatives were due to be returned. Right on time, Casper from Townsweb arrived to deliver the collection, and they were carefully whisked straight down to the archive. The negatives have been unpacked from their delivery boxes and are now ready to be rehoused into individual paper enclosures, protected by archival standard storage boxes.